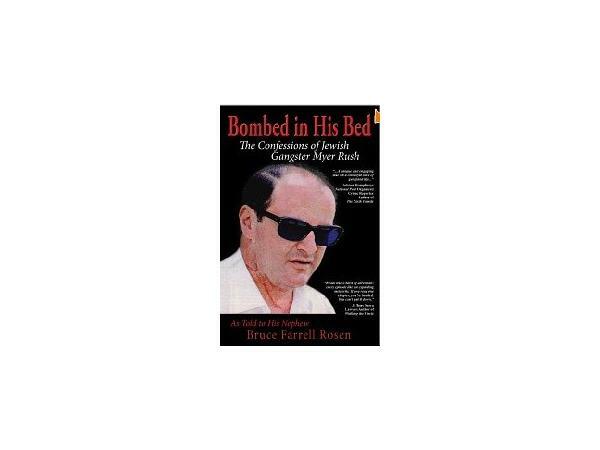 Dying twice on the way to the hospital after being blown up by a bomb thought to have been planted by the mafia, BOMBED IN HIS BED: Confessions of Jewish Gangster Myer Rush, is a true about larger-than-life character that lived his days on his own terms and achieved his goals-through whatever means necessary. My guest today is not only the author of this Fascinating book, but the nephew of this infamous Jewish Gangster. His name is Bruce Farrell Rosen and he shares with us some exciting details about this very interesting man.